A whole day dedicated to the best spheres ever - unbelievabubble! For the young, and the young at heart, come down to your favourite inner city oasis and play with all of the bubbles! We’ll have teeny tiny bubbles and HUGE bubbles - all for you to play in, or make yourself. 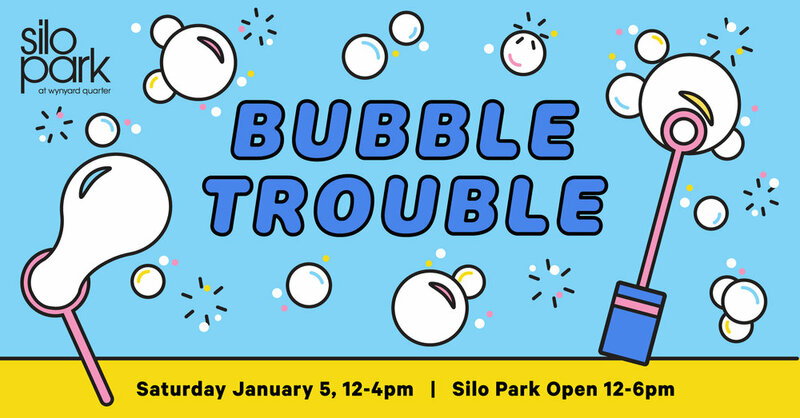 Silo Park Bar and food trucks open til 6pm, bubbles stop blowing at 4pm.